In addition to the definitions set forth in the 888.com End-User License Agreement which shall apply here, the following definitions shall also apply: "Referring Friend" is the person who sends the invitation; and "Referred Friend" is the person who receives the invitation to join 888.com. In order to qualify for the free tournament ticket, the Referred Friend may not have previously deposited at 888poker.com under their own name, or any other name or alias. Players are only permitted to have one (1) account at 888poker.com. You may invite only one friend per household. This invitation may not be sent to members of your own household. Multiple accounts registered and/or accessed from a single computer (or IP address) will not qualify for either the referring or the referred bonus. 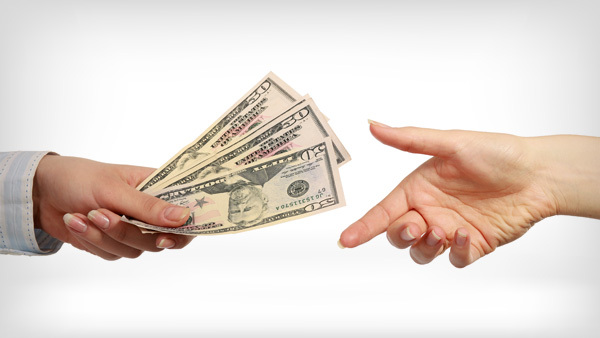 You must not use the same email address as your Referred Friend, or an email address that is registered on any other 888.com Money Play Account. To be eligible for the offer, the Referred Friend must download the 888poker client by clicking on the download link sent by the Referring Friend. For the Referred Friend to qualify for this offer, s/he must (i) open a new 888poker account, (ii) make a deposit and then (iii) accumulate 5 bonus points within 14 days after registration. Once the Referred Friend has achieved such criteria the free tournament ticket will be granted within 72 hours. For the Referring Friend to qualify for this offer, s/he must have an active Money Play Account with at least one approved deposit, to which the bonus and free tournament ticket will be credited. If not, s/he will not be entitled to the bonus and free tournament ticket. In addition, the bonus and free tournament ticket will be granted within 72 hours of the Referred Friend fulfilling all the requirements stated in Section 7 above. The bonus received by the Referring Friend may be withdrawn only after s/he has accumulated 3.5 Bonus Points for every $1 of the received bonus amount. The bonus will be valid for 30 days. The free tournament ticket will be valid for 90 days. A Referring Friend can receive bonuses for a maximum of 100 Referred Friends. The iGoodies Free Tournament will be on the 25th of every month @ 19:02 GMT. There is a required minimum number of 30 entrants for the iGoodies Free Tournament to take place. There is a maximum number of 4,000 entrants for the iGoodies Free Tournament. The iGoodies Free Tournament will award the following prizes: 1st place wins an iPhone 8, 2nd place wins Apple watch, 3rd place wins an iPad, 4th to 10th win a $100 voucher for the online shop. Electronic merchandize will not be sent to the following countries due to shipping restrictions: Russia (Russian Federation), China, Serbia, Montenegro, Turkey, Brazil, Belarus, Bosnia and Herzegovina, Malaysia, Argentina, Egypt, Japan, India and Ukraine. If for any reason 888poker is unable to deliver a prize to a specific destination, the winner will be granted with the monetary value of the product. Prize pictures displayed on the promotion page are for illustrative purposes only. A voucher code for the 888poker Reward Store will be sent to winning players via email within 72 hours of the completion of the tournament. 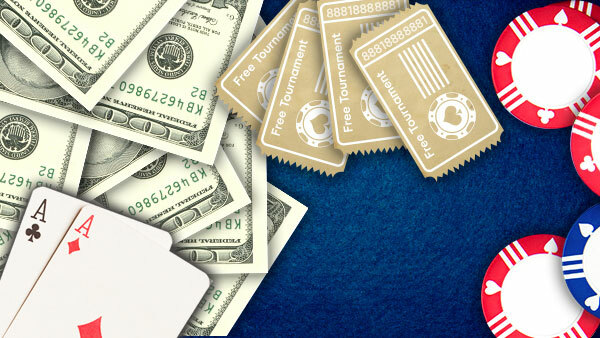 Winning players can only claim their 888poker Reward Store vouchers via the following link: http://shop.888poker.com. The 888poker Reward Store prize voucher cannot be redeemed for cash. Players will receive the relevant prize within 60 days of the order being placed. In the case of a lack of stock of certain goods an alternate choice similar value will be offered to the member. All Tournament details are subject to further changes without notice. You hereby agree to these terms and conditions which govern the Promotion, along with the "UK User Agreement"which includes but is not limited to the "Bonus Policy". For members located in certain jurisdictions, territories and states, certain bonuses (including the Welcome Bonus) may not be available and there may be different wagering requirements for withdrawal of bonuses and any accumulated winnings. For details of where this applies, please contact us at operations@888brands.net. In addition to the standard 888poker.com End-User License Agreement mentioned above, all activity at 888.com is governed by Cassava Enterprises (Gibraltar) Ltd (the "Promoter"). The Promoter reserves the right to cancel, postpone, change or suspend the Promotion at its sole discretion and at any time. Our decision is final on all matters relating to the awarding of the prize and shall not be subject to review or appeal by an entrant or any third party. 888poker may vary or cancel any promotion, bonus or special offer at any time. Other than where necessary to prevent fraud or other similar unlawful behaviour, any such variation or cancellation will not apply to you if you have already opted into the promotion, bonus or special, made a deposit in expectation of receipt of a bonus or other benefits offered, and/or commenced play in relation to the promotion, bonus or special offer prior to the date of the communication of the variation or cancellation." By entering the Promotion each entrant unreservedly agrees to these terms and conditions which govern the Promotion and the awarding of the bonus. These terms and conditions and any matters relating hereto shall be governed by, and construed in accordance with English law and shall be subject to the exclusive jurisdiction of the Royal Courts of Justice, London. 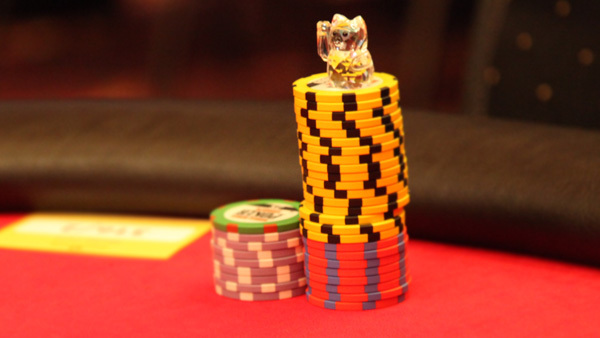 All $88 registration bonus policy rules apply. All £20 registration bonus policy rules apply.